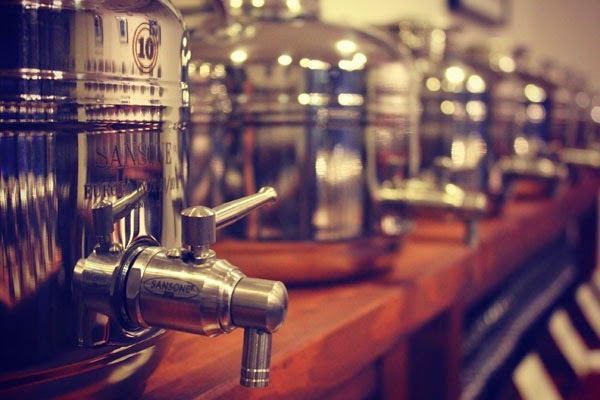 This Olive Oil & Balsamic Vinegar tasting room opened in Jan 2012 and was the first of its kind in BC! VOOC paved the way for this unique concept but did not come without a few initial hurdles. 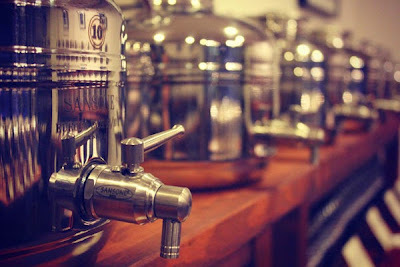 Walking into the warm & rustic room you are drawn to the numerous stainless steel containers called Fusti.